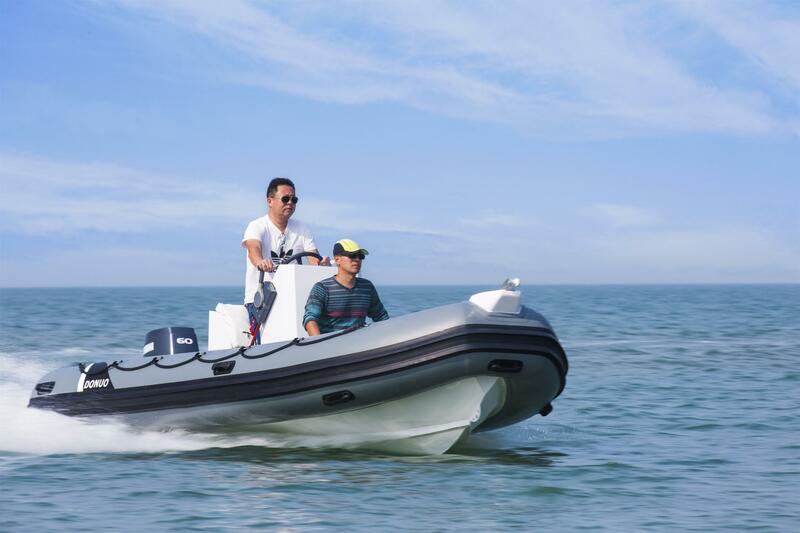 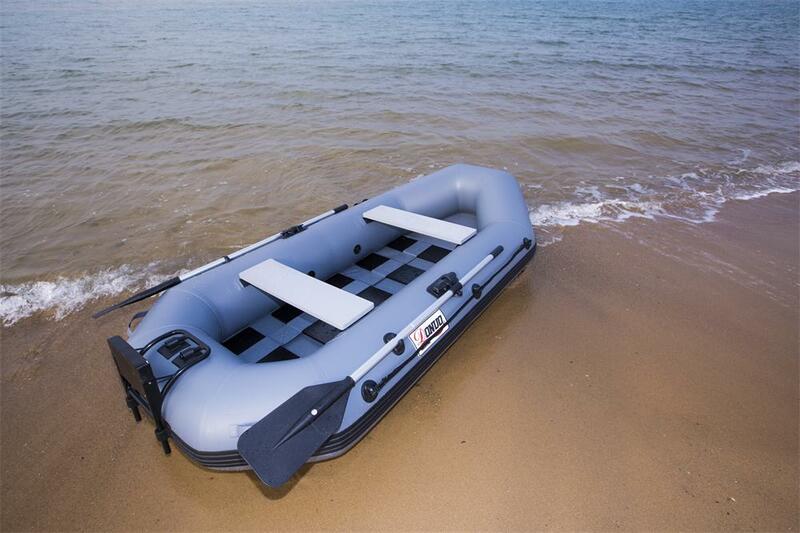 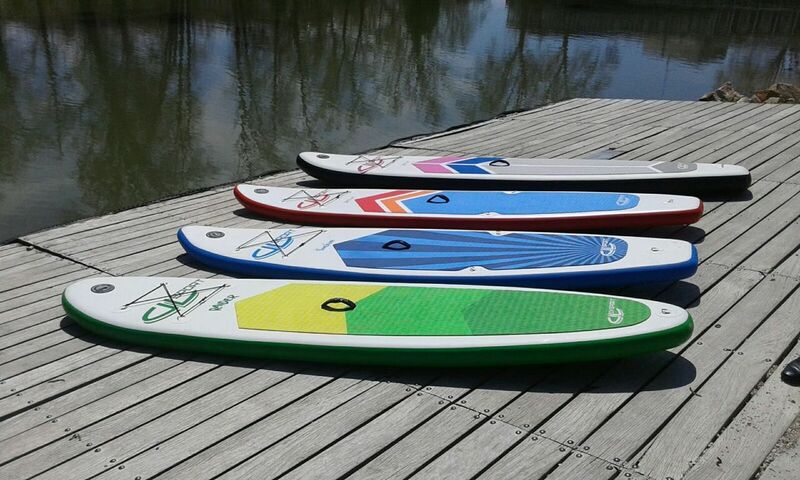 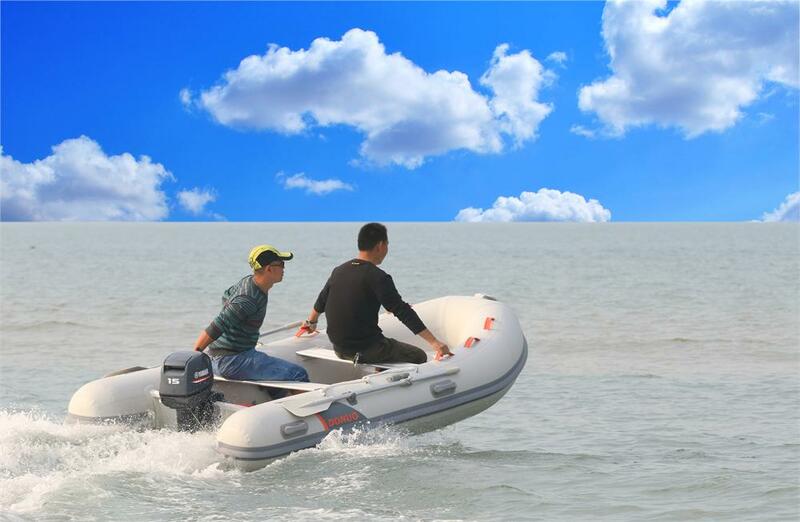 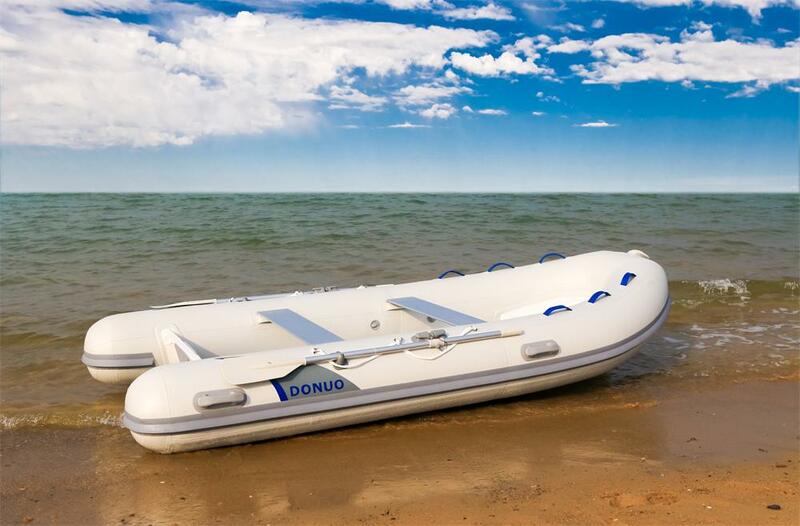 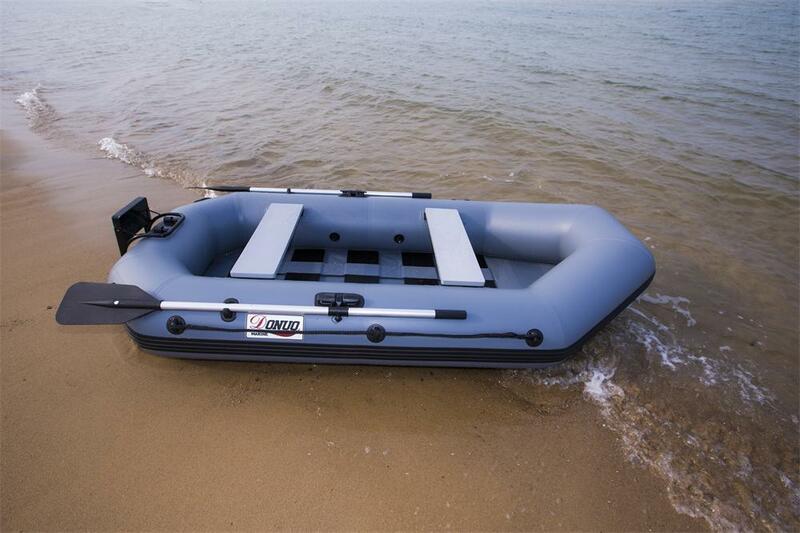 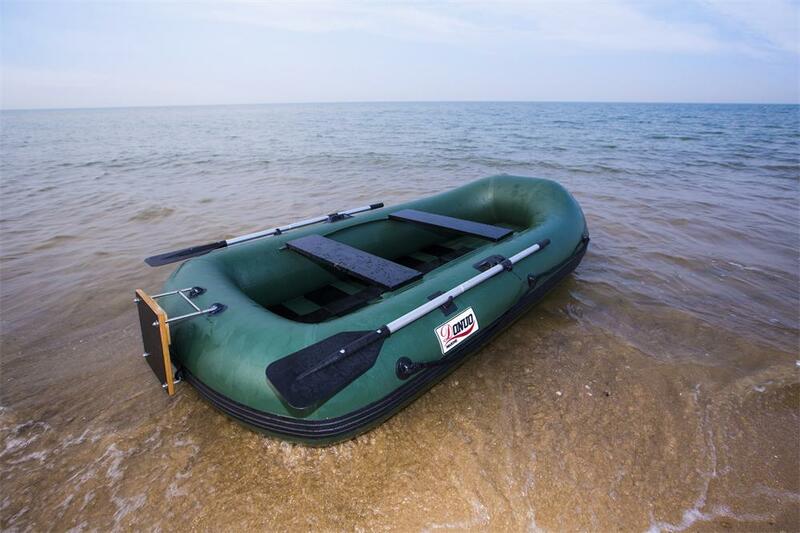 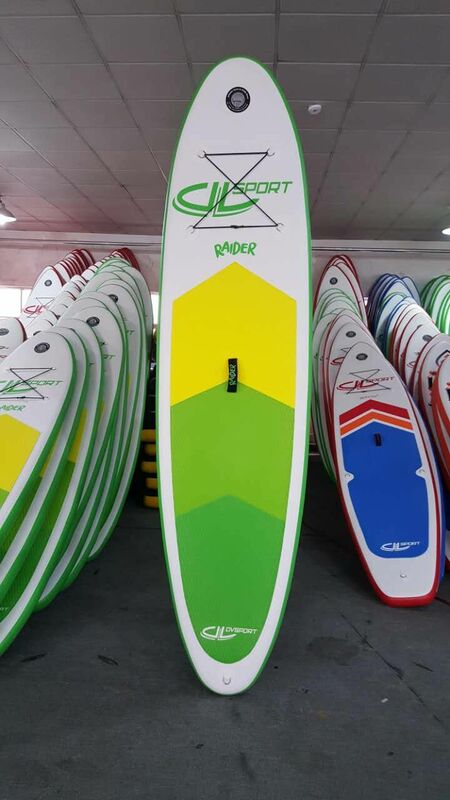 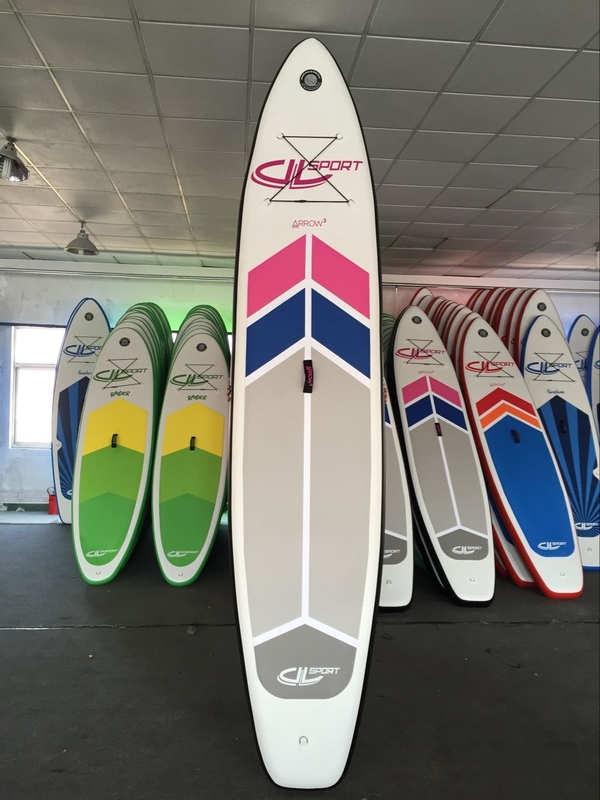 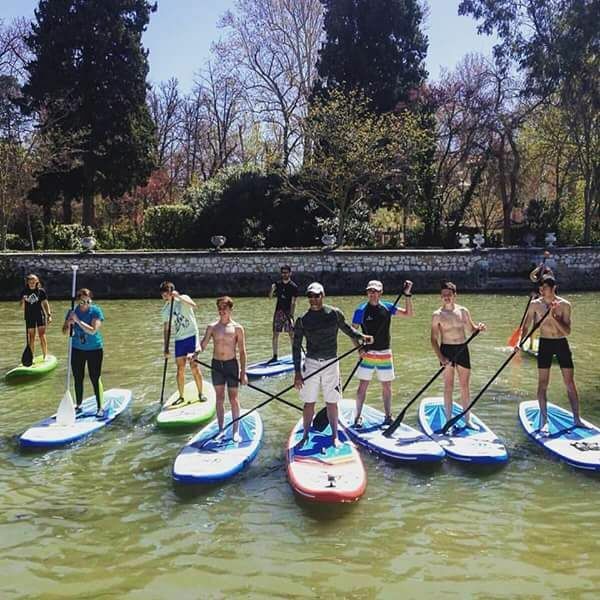 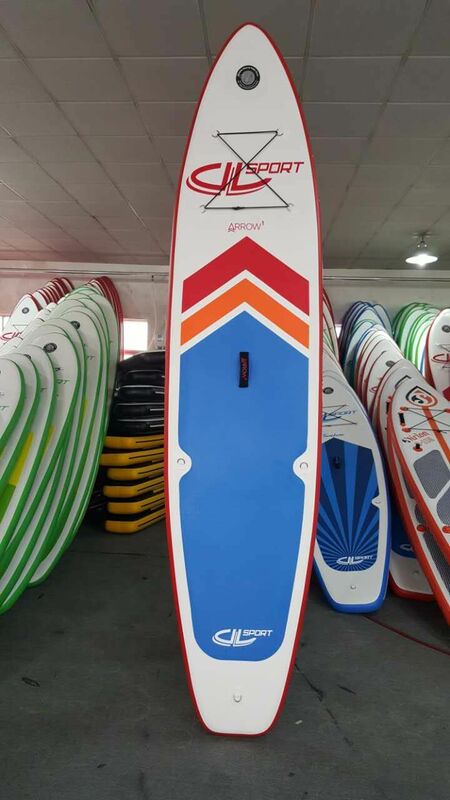 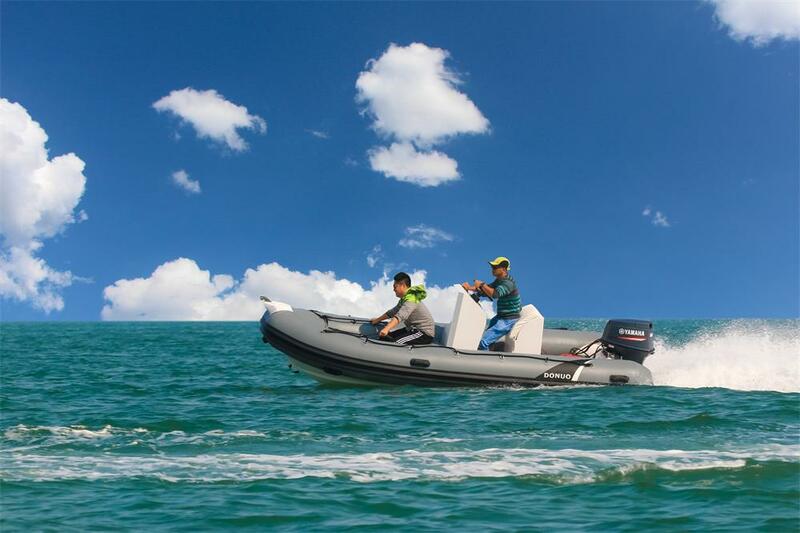 Our company WEIHAI DONGNUO SPORTING GOODS CO.,LTD is specialized in inflatable boats and stand up paddle board, which is located in WEIHAI city, SHANDONG province, a very beautiful and clean city. 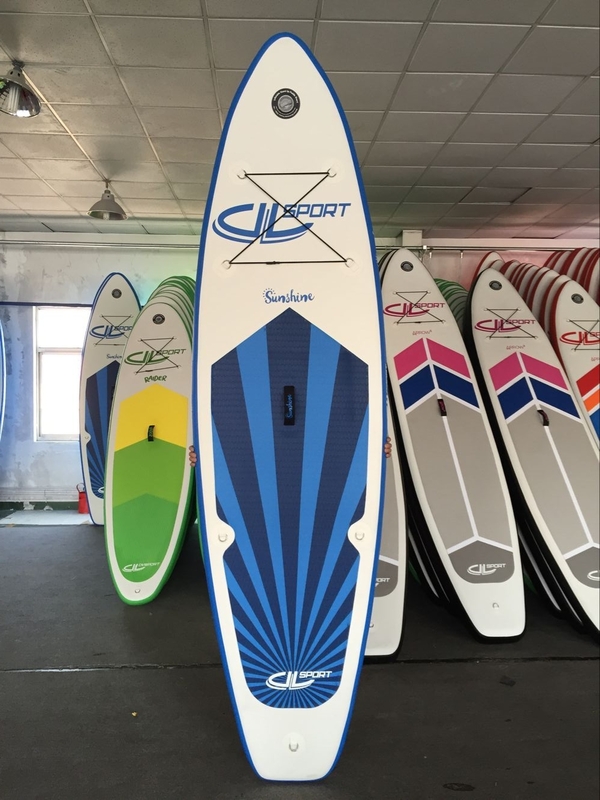 WEIHAI DONGNUO SPORTING GOODS CO.,LTD has a history of 9 years, which is one of the best factory in this industry of China. 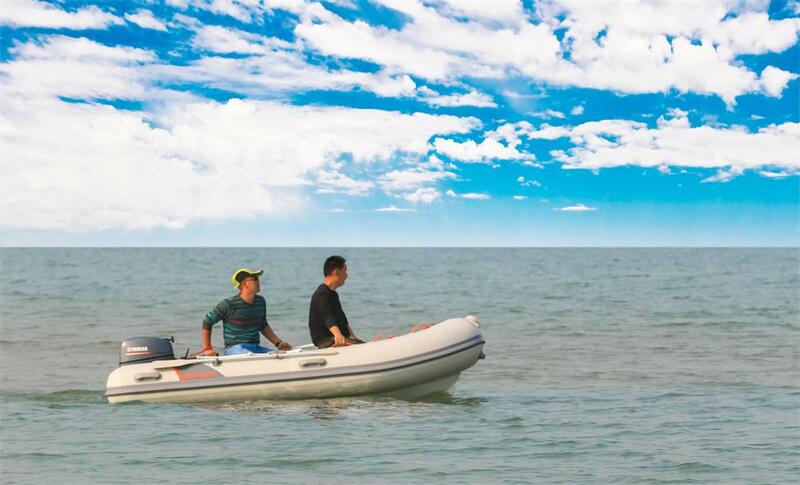 It covers land area of 4000 square meters and holds a group of 100 professional people to work. 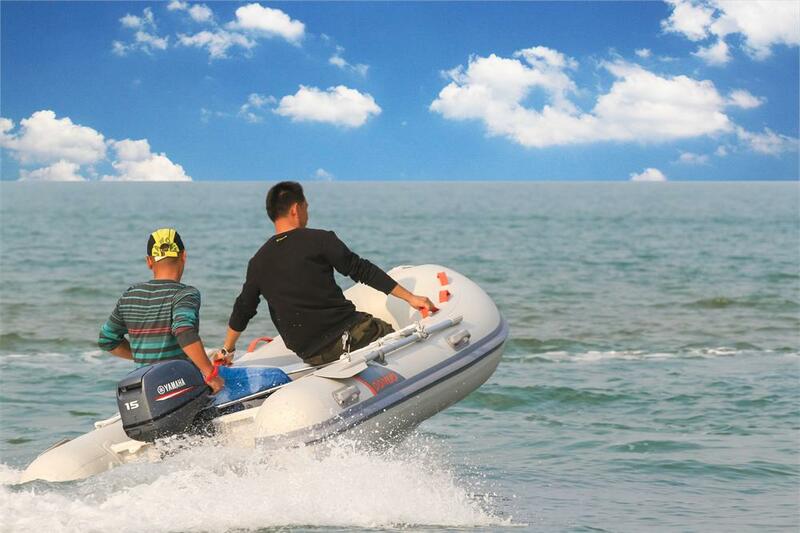 We keep improving our skill and advance with the times. 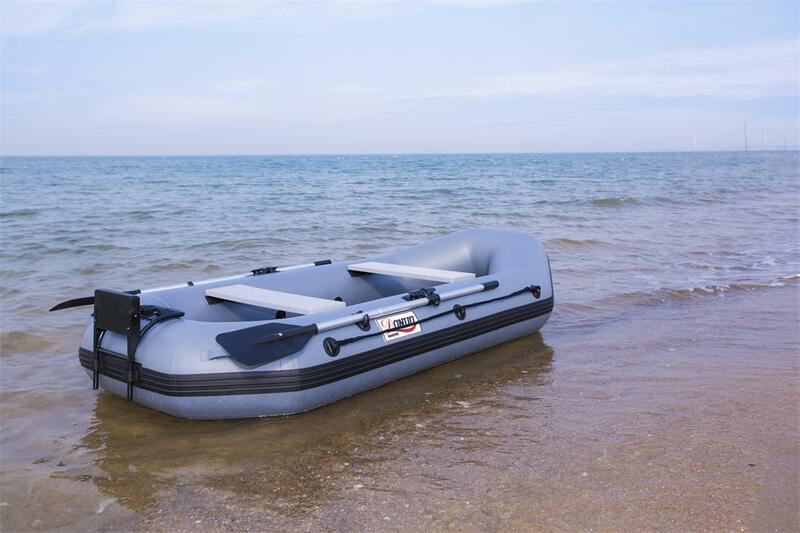 We are able to make all kinds of new inflatable products. 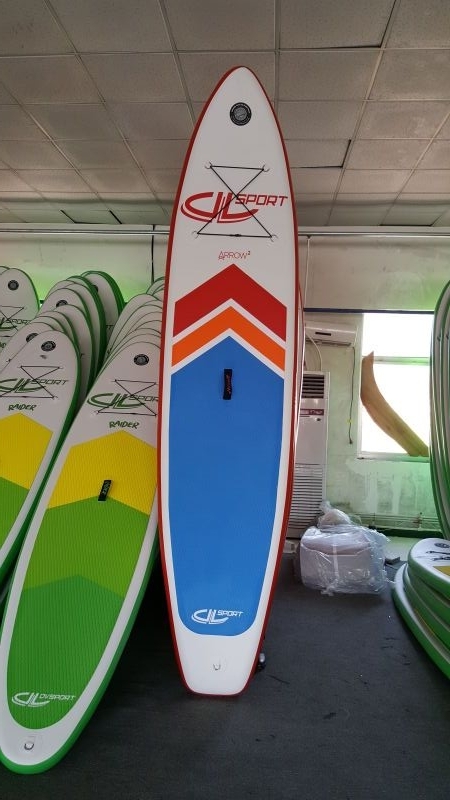 Our main products are sup board, military boats, rescue boats, fishing boats, RIB boats, raft, kayak, banana boats and so on, which are exported to all over the world, such as America, Europe, Australia, Brazil and so on. 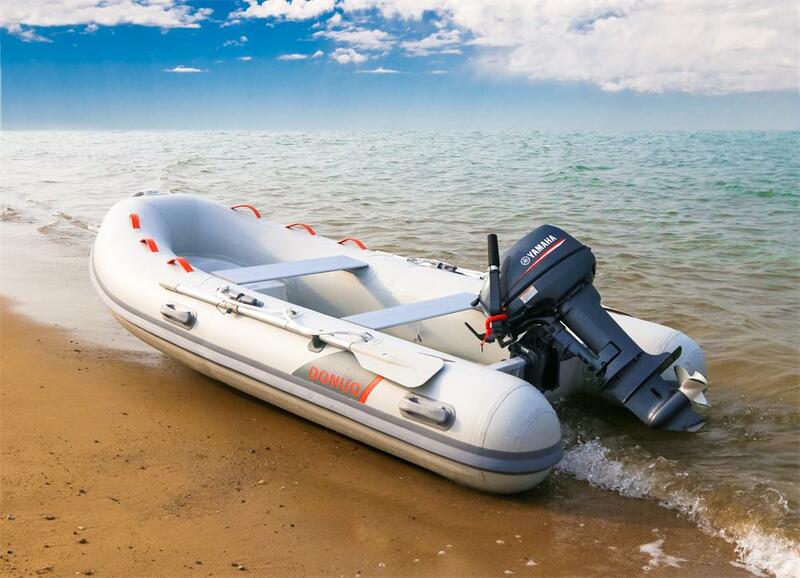 The company holds the managerial idea that ‘Quality Proves Strength, Details Reach to Success’, and tries its best to do well at any aspect from each stitch, each point of procedure of manufacturing to final inspection, packing and shipment. 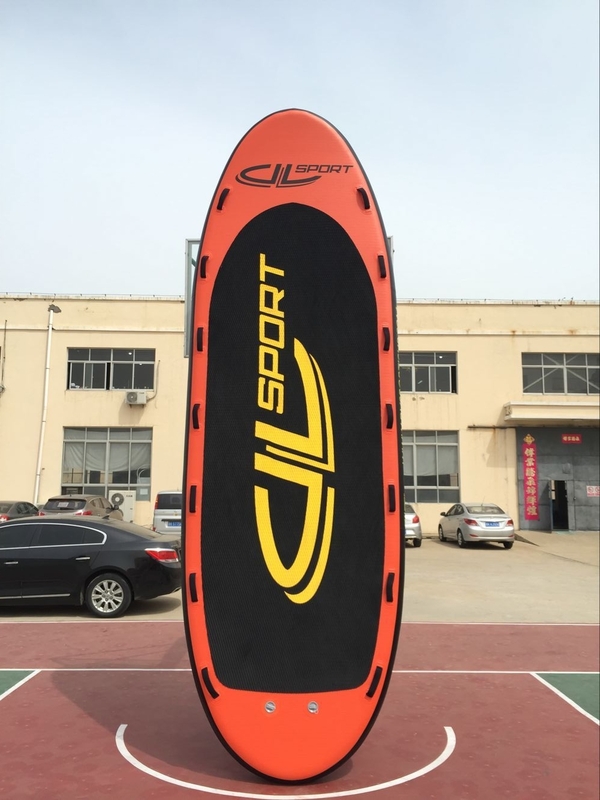 Welcome to WEIHAI DONGNUO SPORTING GOODS CO.,LTD!